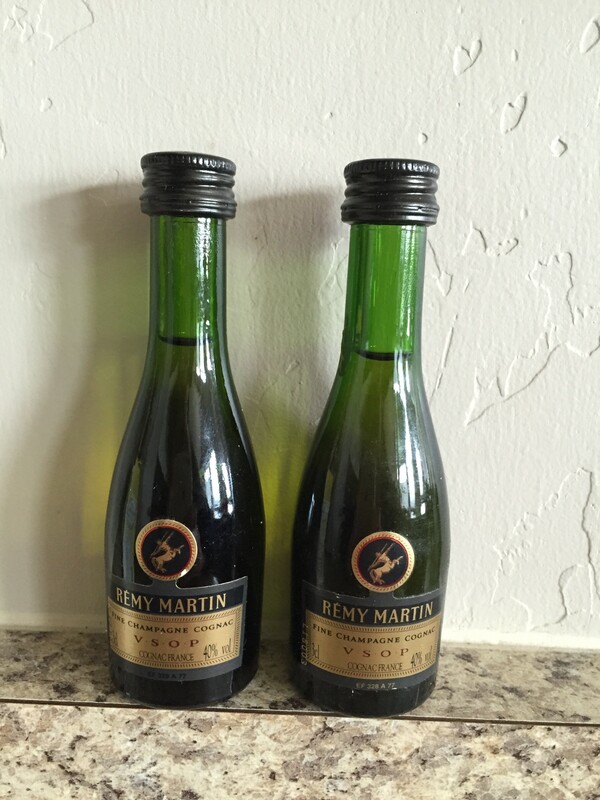 A reader has two mini cognac bottles of Rémy Martin Fine Champagne VSOP Cognac at home. 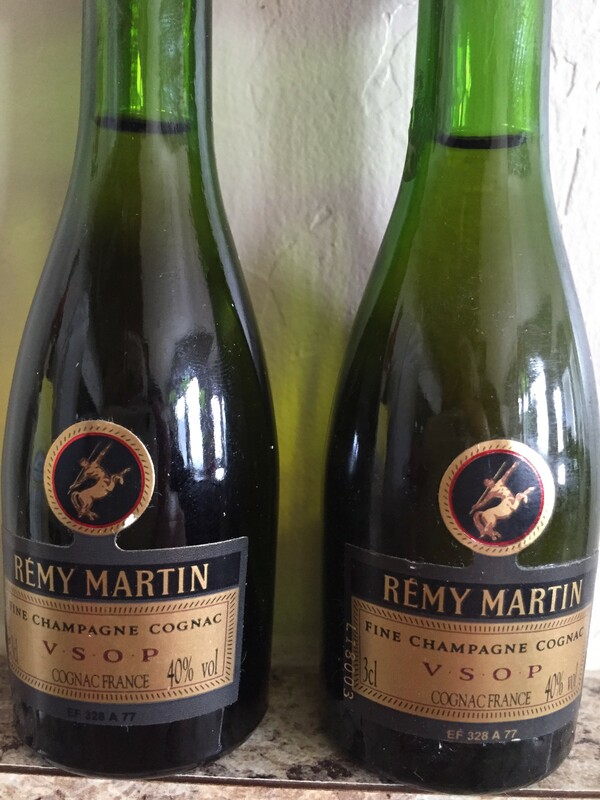 Our reader would like to sell these mini bottles of Rémy Martin Fine Champagne VSOP Cognac. Sorry to make You slightly disappointed. Keep them as a memory of Your Great Grandfather and DO NOT open them. 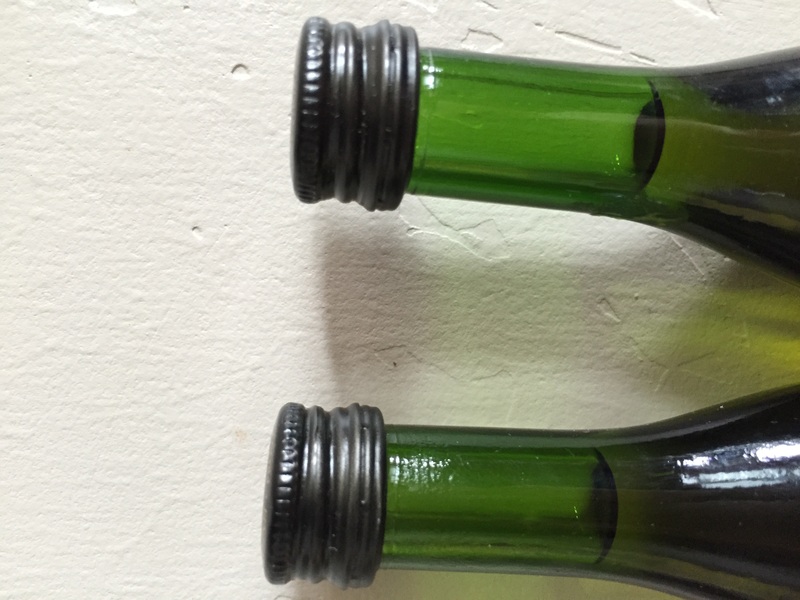 I have opened several miniature bottles from the sixties and seventies and some of them did not taste good. I do not know why. 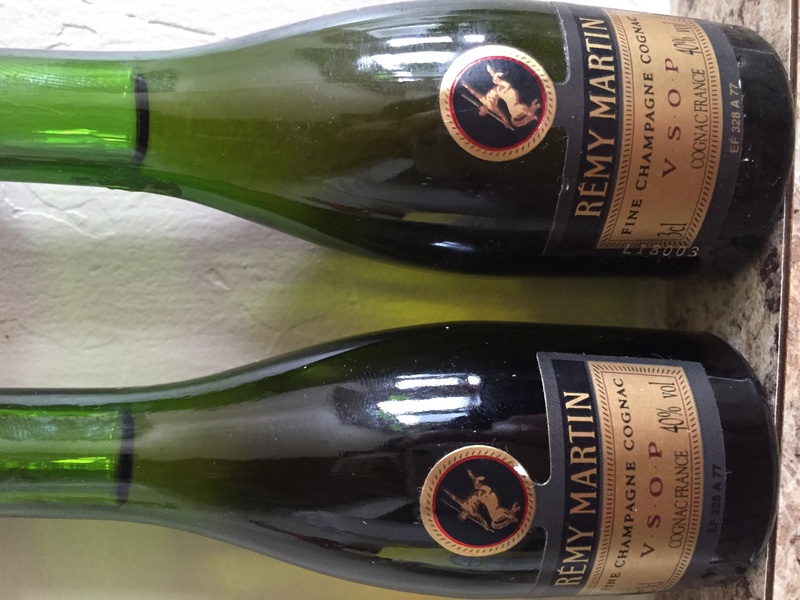 Cognac team. Not quite sure how I came across this, but couldn’t help commenting. 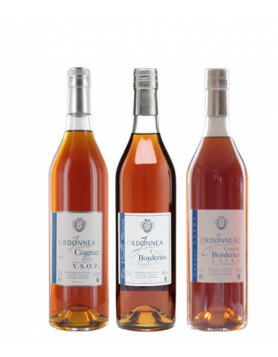 I am totally surprised at Cognac Expert listing these mini bottles without noting that they are indeed bottles from the 80s. 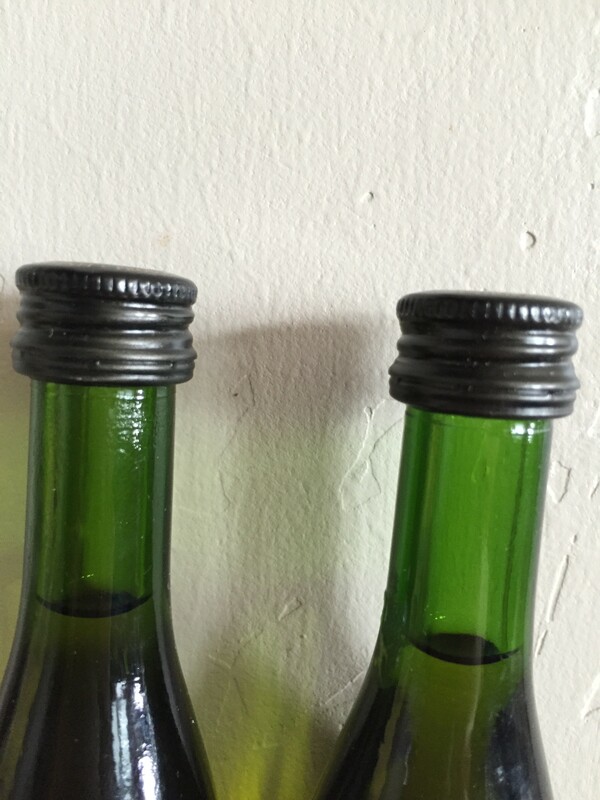 Screw caps came in in the 60s and the description of alcohol and volume on the label is much more recent than that. I recognise the labels to be much more recent too. 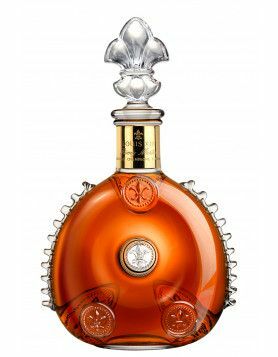 They will be drinkable, contrary to a previous comment, but they will not give the same quality as that of cognac cellared in a larger format. i.e. 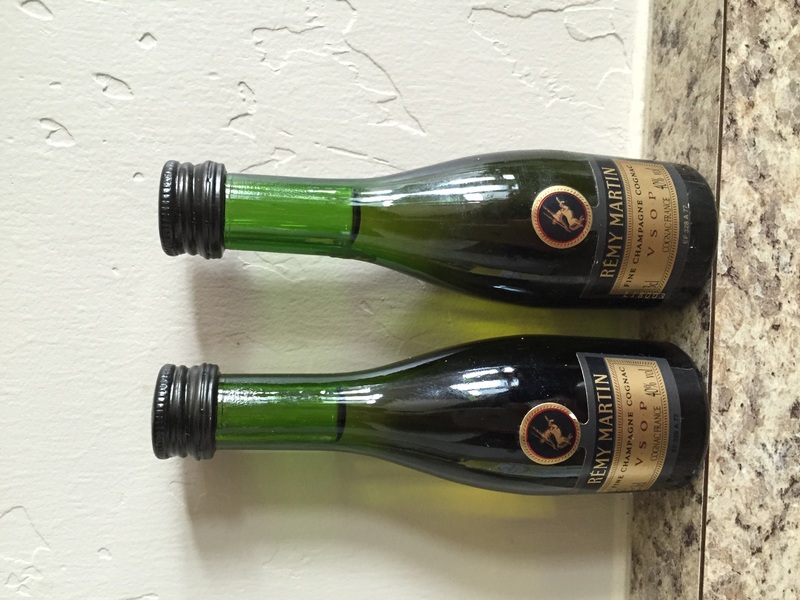 bottle, litre, magnum. Larger formats from the 60s/70s/80s I can recommend are drinking very well right now!